We offer group visits for schools, community colleges, and other organizations. All visits include an information session and campus tour. Class visits and overnight stays are not available to groups. Group visits are generally available Tuesday – Thursday, between 9 am – 3 pm. Please give us 3 – 4 weeks’ notice to schedule your group visit. We can accommodate groups of up to 75 visitors. You must have at least a 15:1 student to chaperone ratio. Chaperones must be available for all events throughout your visit. 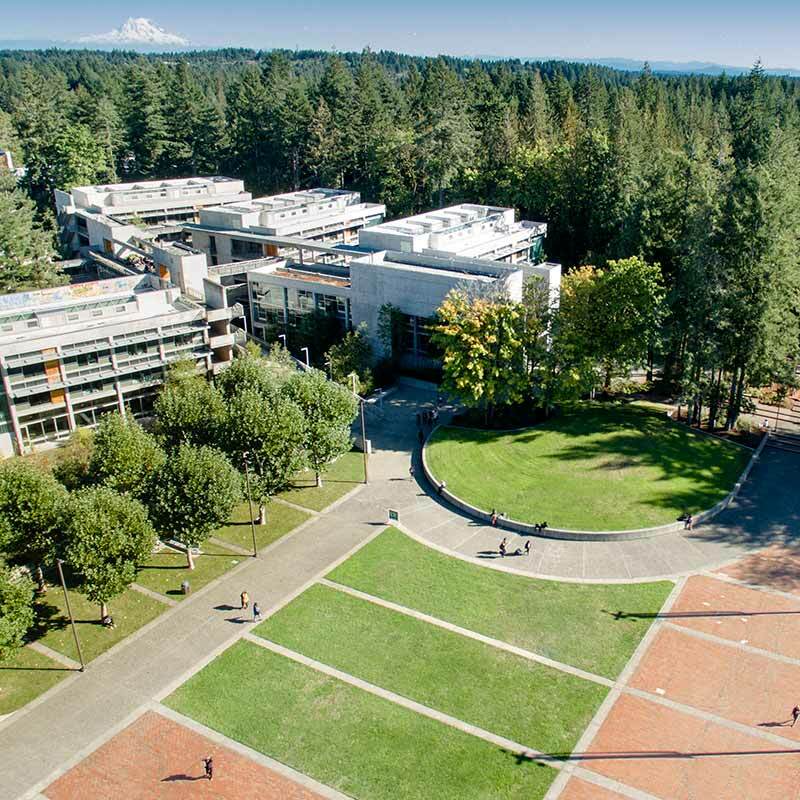 If you have any questions about group visits, email visit@evergreen.edu or call (360) 867-6172. Comments: Do you have special needs for your group? Are you interested in a specific program, field of study, or facility? Anything else? For meals or snacks, Conference Services can assist you. For access to the Costantino Recreation Center, contact the CRC directly.